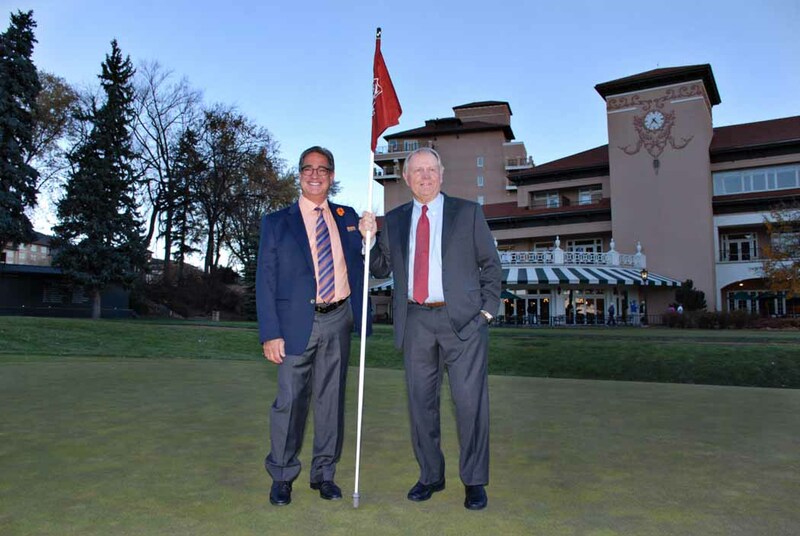 Jack Nicklaus returned to The Broadmoor, where he won the 1959 U.S. Amateur, to help the Colorado Golf Association celebrate its 100th anniversary. Nicklaus Design has created 13 golf courses throughout Colorado, including 10 involving the Golden Bear. About 1,250 guests participated in the centennial celebration, punctuated by a Q&A between Nicklaus and Golf Channel’s Tim Rosaforte.